Although the Voting Rights Act (VRA) became law in 1965, East African immigrants in Minnesota today still face a number of barriers to voting, including language barriers and economic and racial injustice. However, despite barriers, significant political gains have been made in recent years. East African immigration to Minnesota began in the late 1980s and early 1990s, as political instability and civil war in Somalia and Ethiopia led many people to flee the region as refugees. 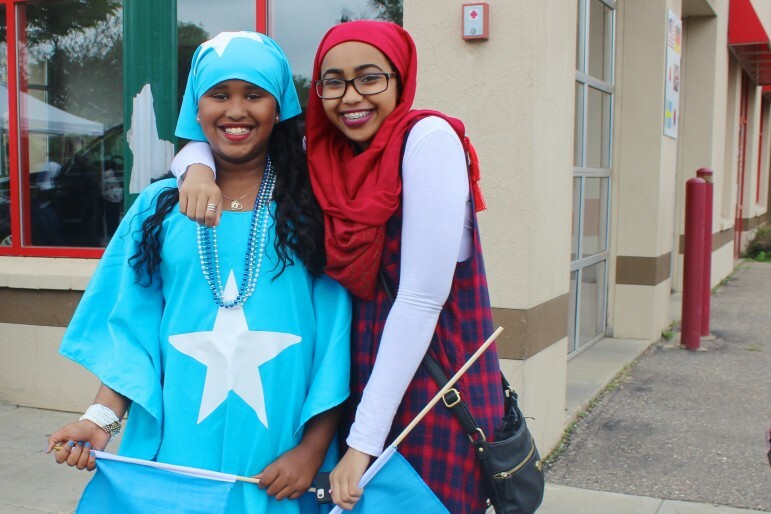 Minnesota, with its thriving job market and welcoming social service organizations, seemed like a promising home, and within a few years Minneapolis became the center of the US’s Somali diaspora the movement and dispersion of a population from their homeland. Surveys by the Census bureau report that there are about 44,000 people in Minnesota who were born in East Africa, with the vast majority of both groups concentrated in the Twin Cities area. Many experts, however, say that Census data severely underestimate the number of East African immigrants; according to some analysts, the actual number may be 2-4 times as high. Almost 8 in 10 of Minnesota’s East Africans come from Somalia, Ethiopia, or Eritrea, and almost half (officially 21,200, but estimates range as high as 70,000) come from Somalia alone. In spite of their common region of origin, East African immigrants are not a monolithic group, but a diverse one. Each country – and each community living abroad – is further divided into different clans and ethnic groups. Add to this the usual diversity of political views, and there are often as many East Africans opposing a given policy as supporting it.